Those tulips are gorgeous! 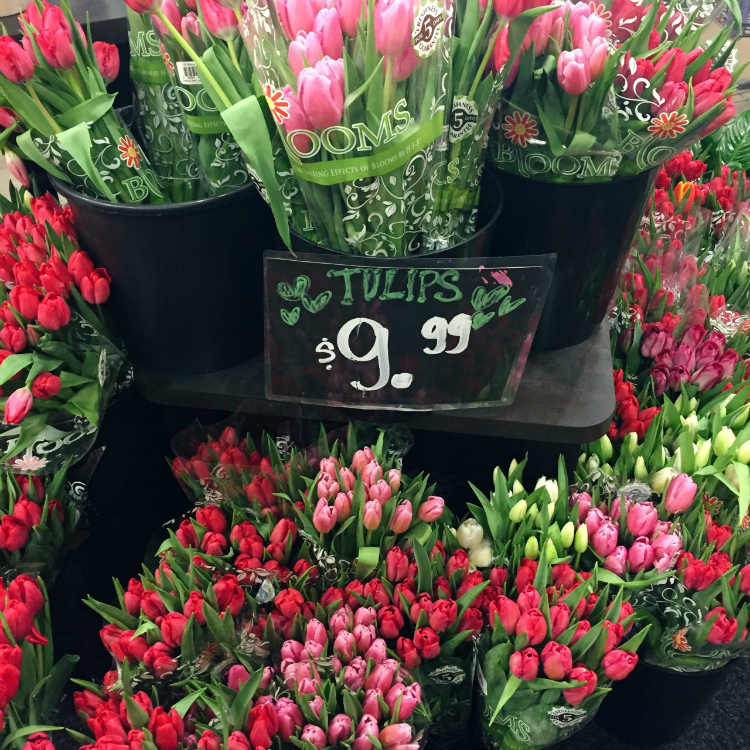 I saw there was a place (in Joshua, I believe) where you can go and pick your own tulips and they are $2 bucks a stem. Sounds like a fun little day date! Your list is great. I hope you guys have an awesome Spring. Where is the strawberry picking farm? I so wish we had some strawberry farms nearby! That would totally be on my list!